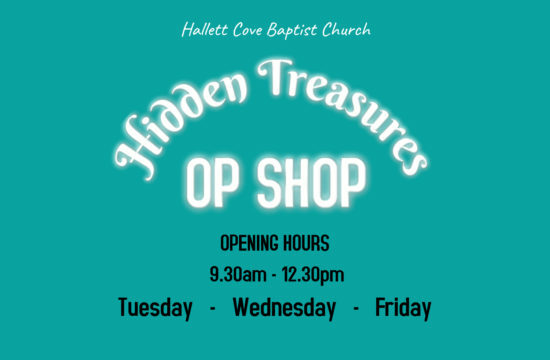 Hidden Treasures Op Shop A boutique opportunity shop, find hidden treasures among the clothes, toys and bric a brac. 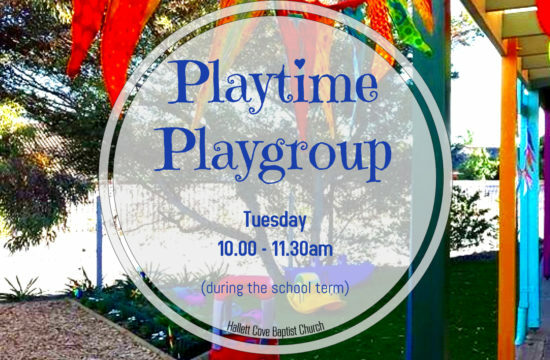 Tuesdays - Wednesdays - Thursdays 9.30am - 12pm Closed during school holidays. 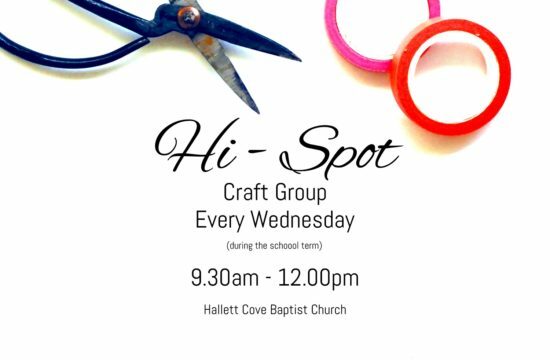 Hi-Spot Craft Group Every Wednesday morning 9.30am - 12pm A place to bring your craft work, see what others are doing and enjoy a cuppa.